I’ll be honest…I was worried about the fennel and licorice, at first…BUT…after tasting it…I worried no more! This was nice! Sure I could taste those two ingredients but they were slight hints of each. 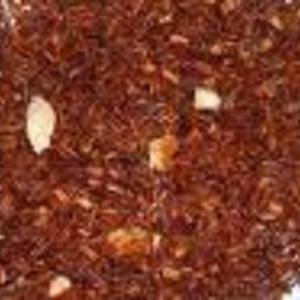 The Peppermint, Rooibos, and Lemon are the primary flavors here – and I found this blend of flavors to work very nicely together! 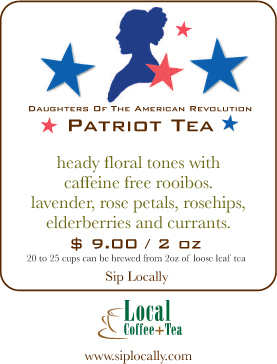 It has a refreshing aftertaste and I love that Local Coffee & Tea’s Sip Locally Offerings all tell a story! !